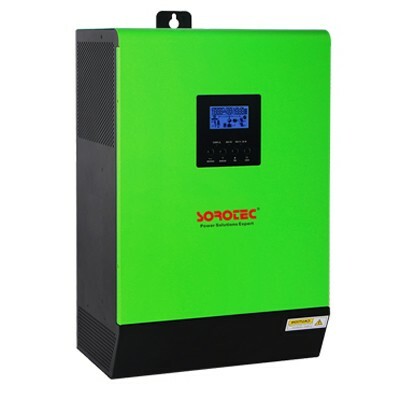 Energy saving and environmental protection is the focus of common concern, the photovoltaic industry from Europe, Australia, and now China has become a hot industry, China solar hybrid inverter manufacturers in just a few years spring up like mushrooms, but how to choose the solar hybrid inverter still have a certain standard. 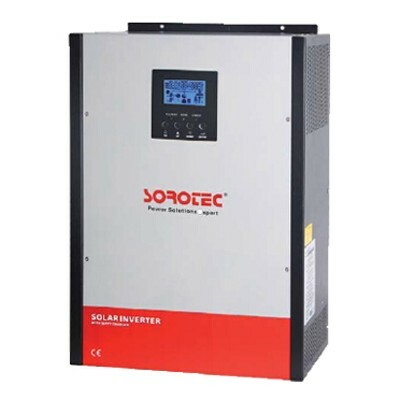 The solar hybrid inverter is a key component of the solar power system, so it has higher requirements on the inverter, the inverter should pay attention to in the selection of the technical specifications to meet the system design requirements. General focus on the following several technical indicators. 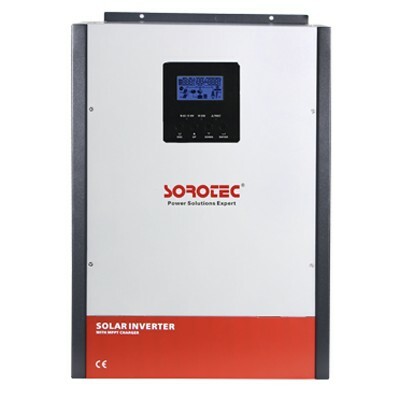 According to the general requirements of the system to configure the solar hybrid inverter which in corresponding section of the power, the selected inverter should be fit to the maximum power and solar array, selecting the hybrid solar inverter which rated output power and input power are similar can save costs for you. (1)Select the appropriate input and output voltage range to ensure the best combination of the product. 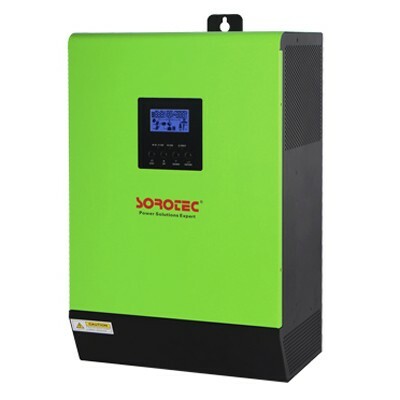 (2)Efficiency of solar hybrid inverter: its height will directly affect the design cost and power generation efficiency of solar power generation system. (3)Maximum power point tracking function (MPPT) and its efficiency of solar cell array. (4)Attention should be paid to the selected hybrid solar inverter should have basic protection functions, such as over current / short circuit protection, over power protection, over temperature protection, lightning protection, island protection and other functions. (5)Output current waveform distortion rate should be less than 4%. 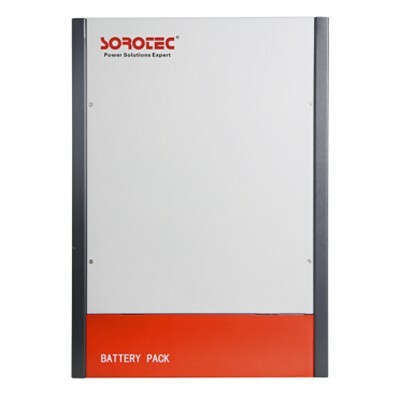 Recommended to choose the solar hybrid inverter manufacturer which good reputation in the current market, because the good brand companies usually have greater investment in the technology, maintenance and services, to meet the customer’s requirements.